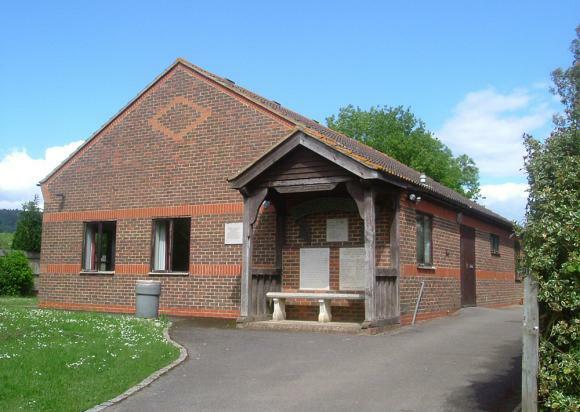 The Village Hall is funding some improvements to the parking this month - basically installing a plastic grasscrete grid along the verge where people currently park, with the intention of improving what is currently a very rough and ready arrangement. At the same time, Abinger Parish Council has agreed to fund some repair work to the access road involving tarmac infilling of the worst bits. From Monday 8th October while this work is being carried out, can all hall users please park in the Parrot’s front car park until work is finished. Thank you for your co-operation.